Unlimited alcoholic & non alcoholic drinks served throughout the day from 10h00 – midnight. 15% Early bird discount included. 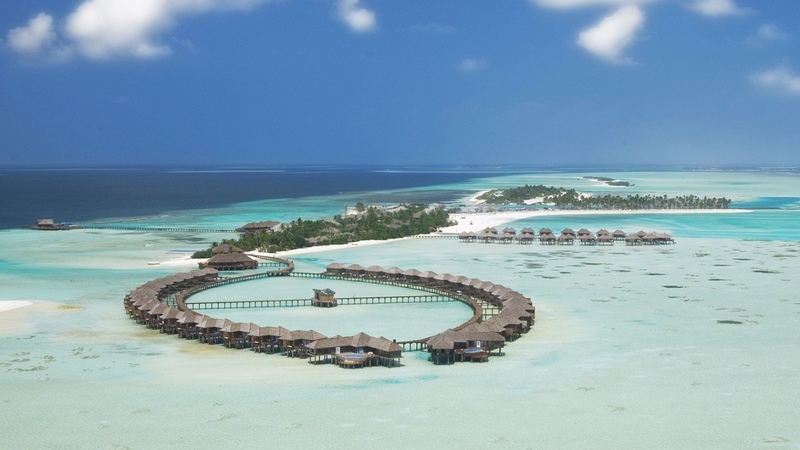 Where affordable luxury and decadence meet in the heart of the Maldives. Get ready for pure indulgence: cool, contemporary villas, impressively lavish suites, and beautiful surroundings. Walk barefoot along the sandy beach and watch the palm trees as they gently lean into the breeze. 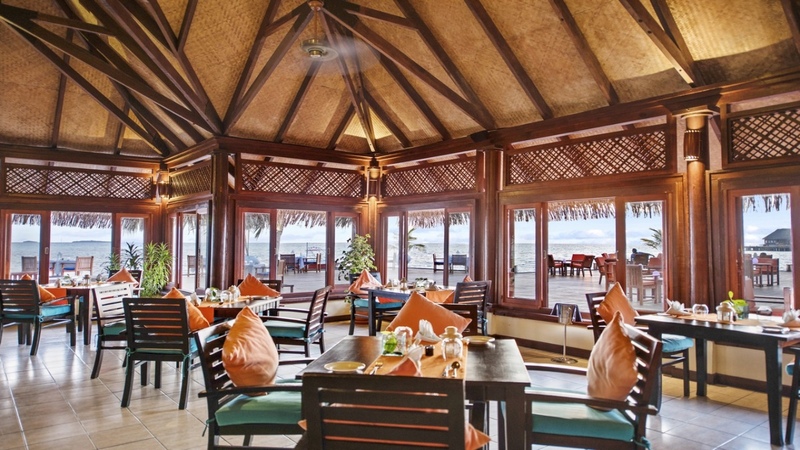 Here at Olhuveli Beach & Spa Maldives, the days are long and sunny and the nights are a time of laughter – the perfect recipe for a luxury holiday in the Maldives. Relax in the gorgeous sunshine on the beach, dine under the stars, and experience incredible wildlife beneath the surface with diving and snorkeling on our own private coastline. 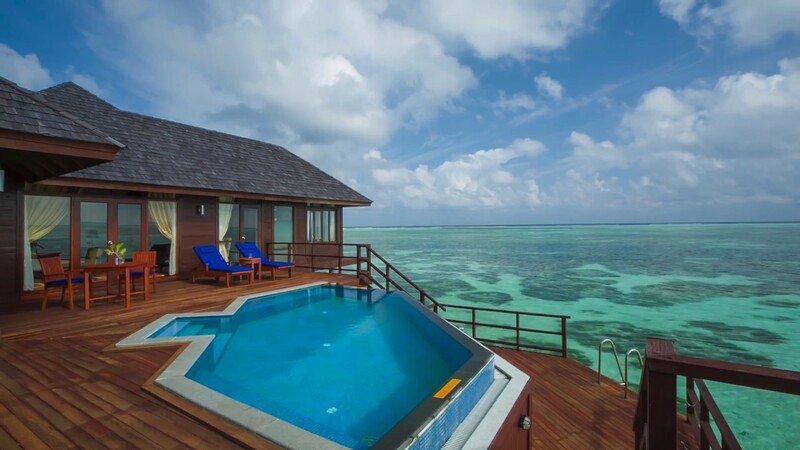 The Maldives is a collection of 1 192 coral islands grouped into 26 atolls. Of these atolls, 10 are open to tourism, and about 90 of the individual islands are exclusive tourist resorts. 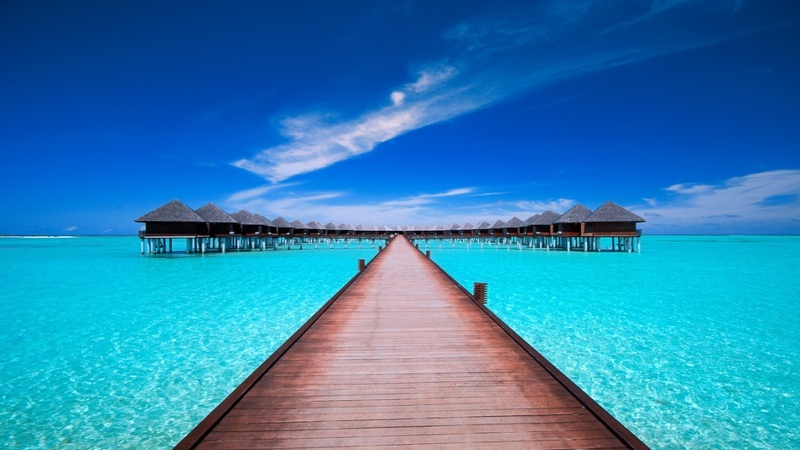 Although the islands of the Maldives were badly damaged by the tsunami of December 2004, they are once again emerging as prime holiday spots for tourists seeking supreme relaxation and unforgettable diving and snorkelling experiences. The Maldives is in some ways a strange place. Most of its inhabited islands are staunchly Muslim in character, yet the resort islands are allowed to exist in a kind of bubble where more typically western behaviour is tolerated. 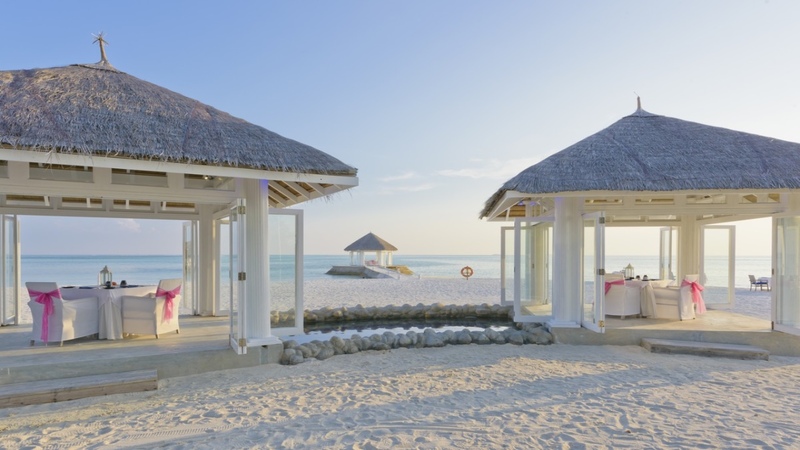 The overwhelming majority of visitors to the Maldives book all-inclusive holiday packages, and spend all their time on their resort island of choice, soaking up the sun on the pristine beaches, learning to surf, or exploring the impressive coral reefs with a dive instructor. 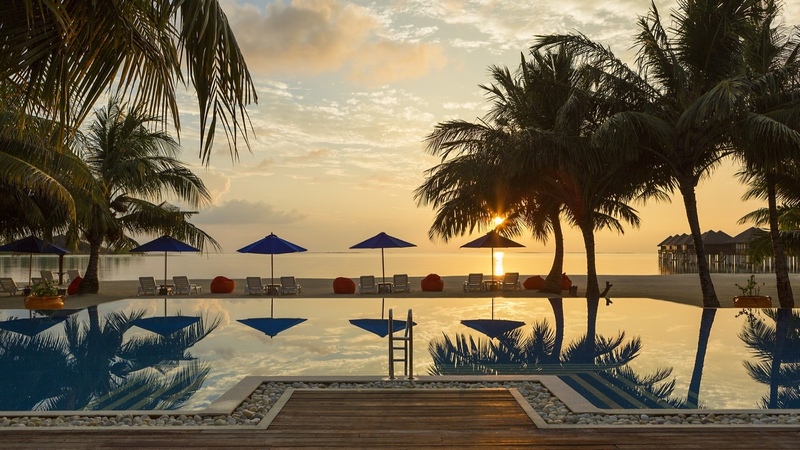 The best resorts in the Maldives are Kuramathi (for family-friendliness), Banyan Tree (for elegance), and Baros (for luxury), although there are plenty to choose from and none are likely to disappoint.